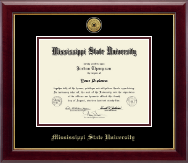 Choose one of our favorite Mississippi State University diploma frames, then customize and make it your own! 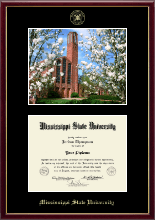 Congratulations Mississippi State University grads! Looking for a special graduation or holiday gift idea for a loyal bulldogs fan, recent grad, or dedicated alum? Our official Mississippi State University diploma frames and degree frames are perfect to preserve their hard-earned diploma and showcase bulldogs pride. Each frame is handcrafted in the USA and custom-made specifically for the official Mississippi State University diploma. 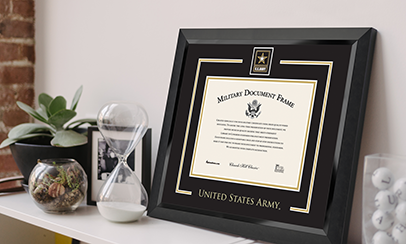 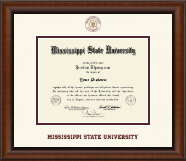 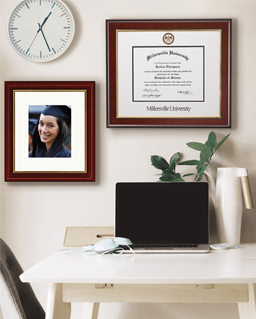 Select your graduation frame or Mississippi State University gift from the choices above, or customize a diploma frame to your liking with our easy online frame design tool. 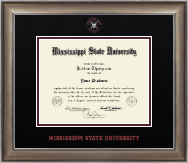 We even offer bulldogs diploma frames, photo frames, or other gift ideas for sports team fans and athletes. 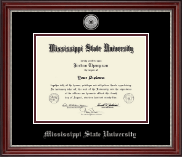 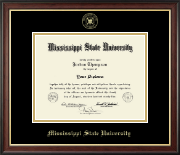 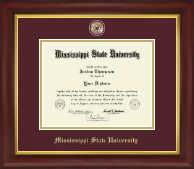 Whether you are shopping for your own office or home, or shopping for another Mississippi State University grad, we guarantee you will love our bulldogs diploma frames. 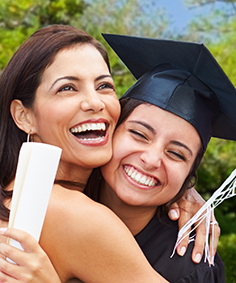 Our eGift Cards are also a quick and easy gift option too – delivered instantly. 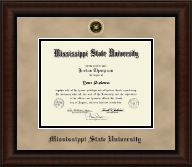 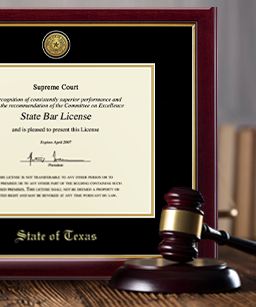 This allows the recipient to choose their favorite diploma frame to showcase their success at Mississippi State University Graduation.